The GameCube Controller Adapter for Nintendo Switch is a peripheral which allows you to play games on your Nintendo Switch with up to 4 GameCube controllers! Please note that this is adapter is designed exclusively for use with Super Smash Bros. Ultimate for the Nintendo Switch. 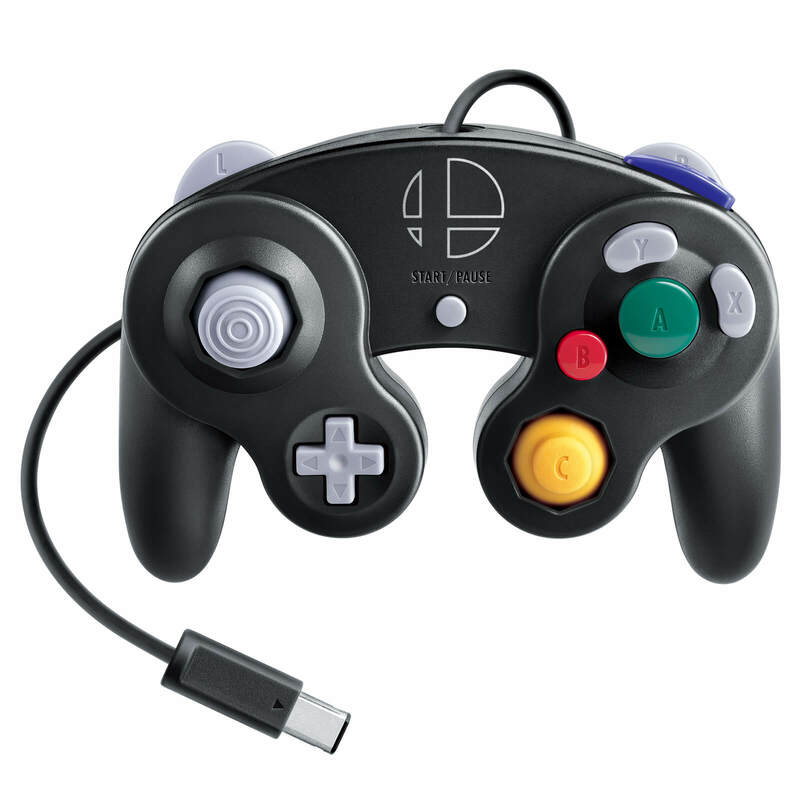 With the GameCube controller adapter you can use the GameCube Controllers you already own or you can use the Nintendo Switch edition GameCube Controller. 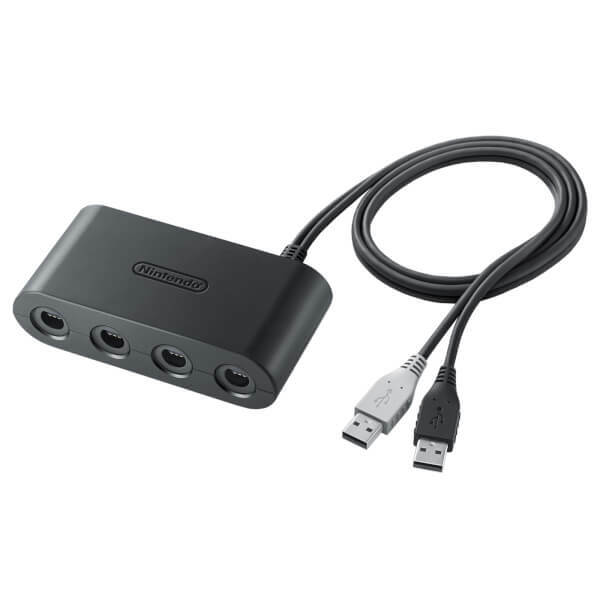 The adapter can be used to connect 4 GameCube controllers to play with your friends! Please note the GameCube Controller Adapter for Nintendo Switch is exclusively for use with Nintendo Switch and can only be used when the console is in TV mode. You can use the GameCube Controllers you already own or you can use the GameCube Controller - Super Smash Bros. Edition (Sold Separately) for the Nintendo Switch.